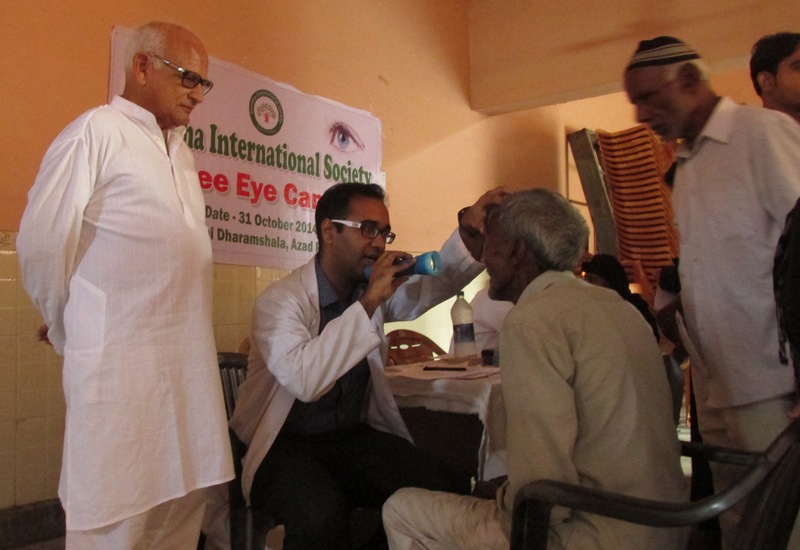 AIS supports health projects for the most disadvantaged. AIS funds students to study at University. If you would like to contribute to Amroha International Society to aid in the areas of Health and Education please do make a donation by using the Paypal button. Loved photos of the Drawing competition on the Face Book. What a good idea to teach children about keeping Amroha clean.